Restock on your favorite hand wash with a smart beauty refill! Lavender Cleansing Hand Wash Refill 16.9 fl.oz. Apply to wet hands, creating a foam, then rinse. I have used the lavande soap, liquid soap, and lotion and absolutely love them. The lavender scent in so gentle that it doesn't conflict with other products.. In addition, the soap rinses clean and your skin feels great! I am back for more! This is such a nice product. I have made this purchase repeatedly. It’s a pretty container so know need to put in a different bottle. The lavender soap makes a great gift but I promise you will want a bottle in your bathroom and by the kitchen sink. You don’t need much to make a lather. You will be happy with this purchase. 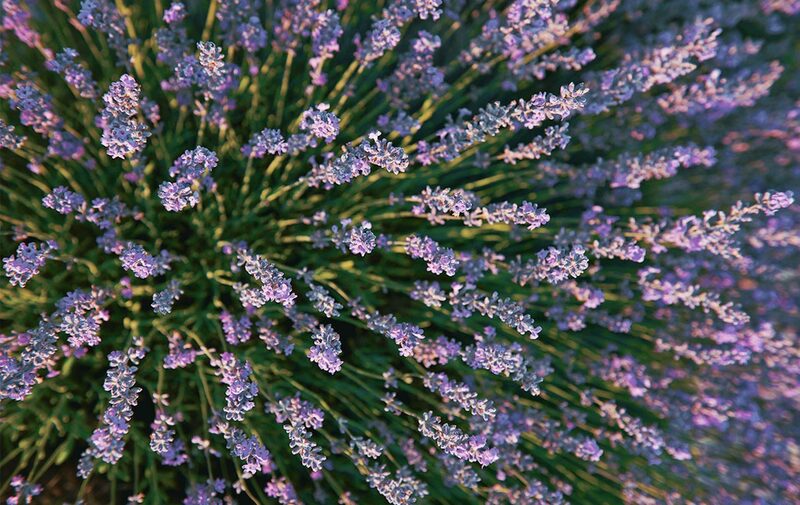 Fresh scent of lavender, soothing, nourishing, and oh so supple!! !